Are you hard to fit? Have lots of clothes but never quite feel put together or "finished"? Tired of being sold clothes you don’t wear and aren’t even sure you should be wearing anyway? For those of you who would like to experience the blog in person, in Nashville, our personal stylists will curate the perfect wardrobe for you, with pieces you already own, and add in only what you need. And you'll save money! Several local retailers we work with offer exclusive discounts when you shop with us. 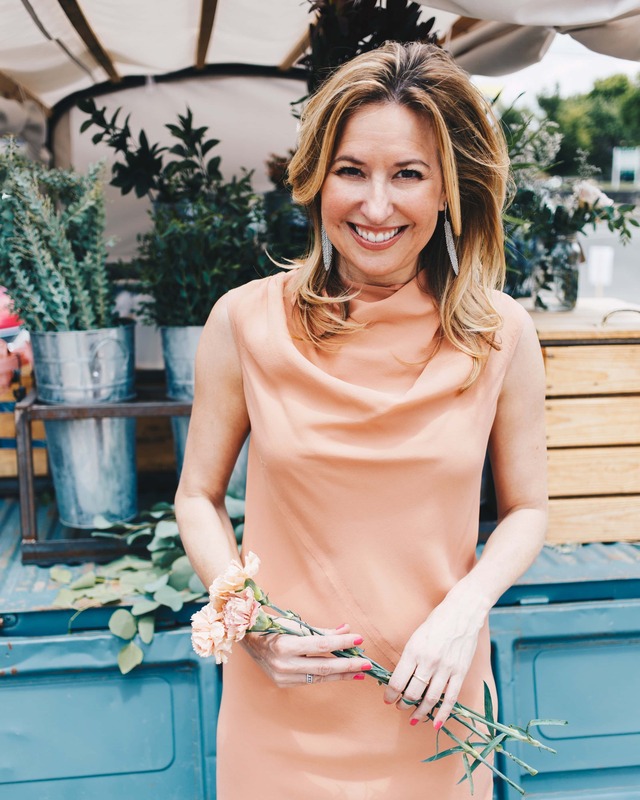 Whether your shape has changed, your budget, or you simply find yourself in a new stage of life, we at Tina Adams Wardrobe Consulting are dedicated to putting your closet in order and creating a perfect wardrobe for your lifestyle. You’ll never have to worry again about what to wear. Let Us Into Your Closet - Buy Now! Do you stare into your closet and find you have nothing to wear? Let’s shop your closet to find the hidden gems. We’ll reinvent your favorite pieces, and pull it all together with fabulous new outfits. You’ll feel like you have a brand new wardrobe without ever entering a store. Hate to shop? Nothing fits? Don’t know what looks best on you or how to put it all together? We’ll identify your personal expression of style, evaluate your wardrobe, and advise on what needs to be purged. Then, when you join us to shop, all your items will be beautifully laid out in a fitting room (plus take advantage of our in-store discounts). And we’ll pull it all together for you during the style session. Remember How Great You Felt - Buy Now! Remember the last time we made your life easy, stylish and beautiful? Maybe you don’t need a wardrobe overhaul this season, but a good closet purge, reinventing some old favorites and shopping to fill in the gaps sounds dreamy. This package is a condensed version of the Original Shop & Style Package, and comes with all the other perks you’ve grown to love. Reserved for our clients who have completed two full seasons of the Original Shop & Style Package, for example fall and spring (packages do not necessarily have to have been completed in sequence). 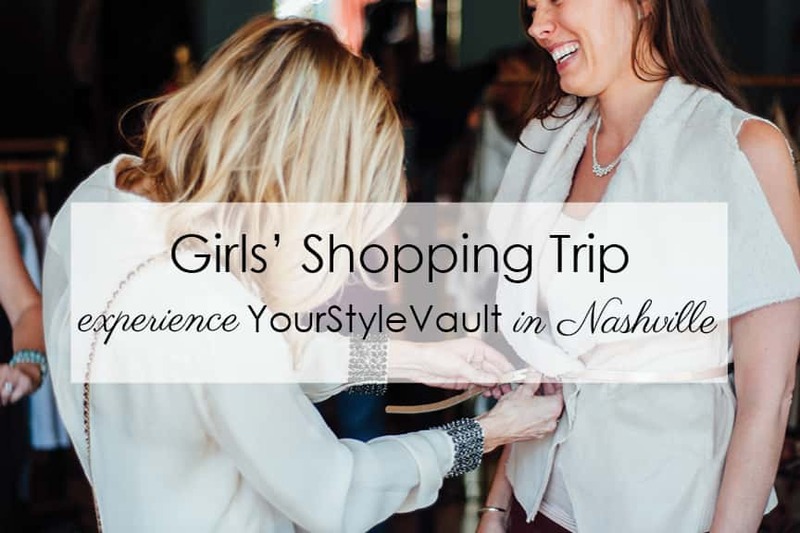 Experience a glamorous shopping tour of Nashville with a group of your friends and one of our personal stylists! With one of our personal stylists as your guide, enjoy a full day exploring our favorite shopping destinations, including some of Nashville’s hippest boutiques. From high end to fast fashion, we’ve got it all. Plus, access our exclusive in-store discounts to save while you’re shopping!